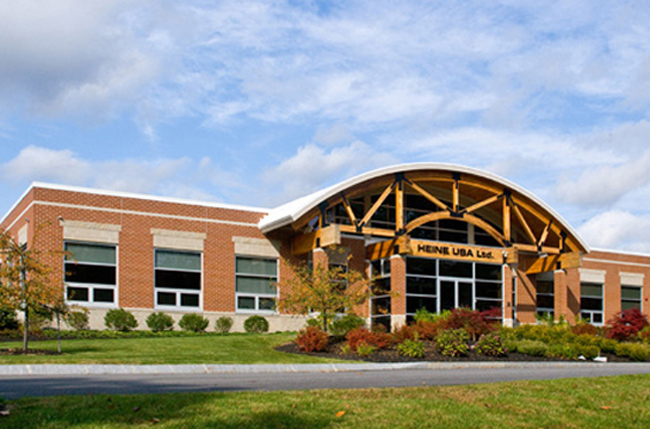 Construction of a new 22,800sf corporate headquarters for Heine USA, a medical device manufacturer based in Germany. The facility is registered with USGBC with a goal of obtaining LEED silver certification. Objectives: The owner wanted to design a building around sustainable principles with a concentration on features that provided the best payback. The end result is a highly efficient facility incorporating daylight harvesting, lighting controls, upgraded envelope, enhanced occupant comfort systems and high performance HVAC systems, with only a modest increase in the project budget.